On this page you will find several images available for web and print publication. 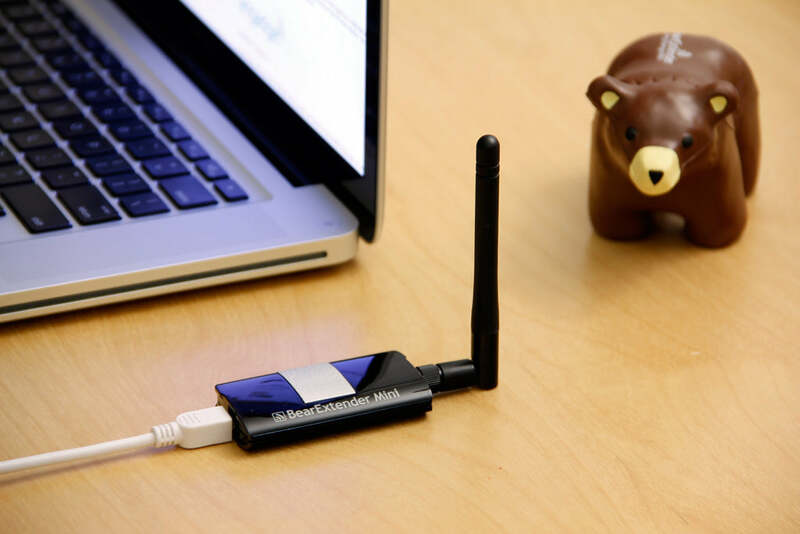 BearExtender was originally designed to help students at the University of California Berkeley, connect to the campus-wide Wi-Fi network called "AirBears" in 2009. The mascot of the UC Berkeley campus is the California Golden Bear. Due to the large size of the campus and thick building materials, reception was weak or non-existent in certain locations. 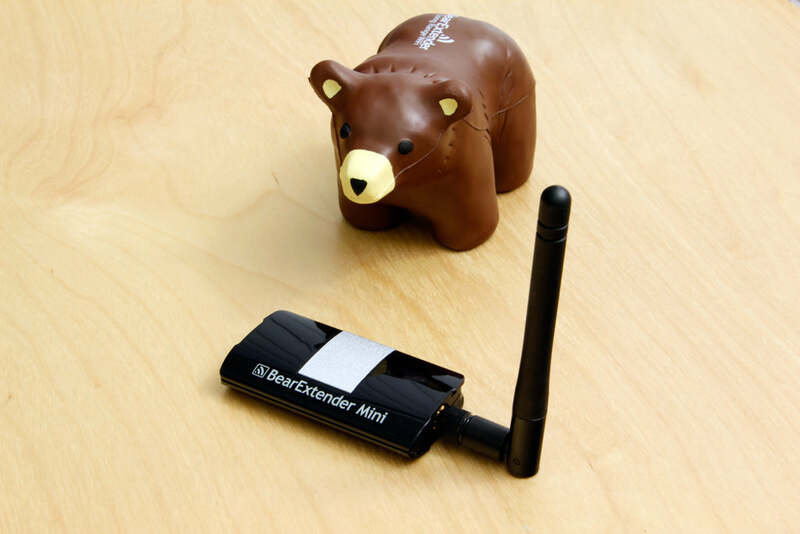 Since then, BearExtender now helps people all over the world get better Wi-Fi wherever they are. Today we have discontinued BearExtender Mac Original (2009). 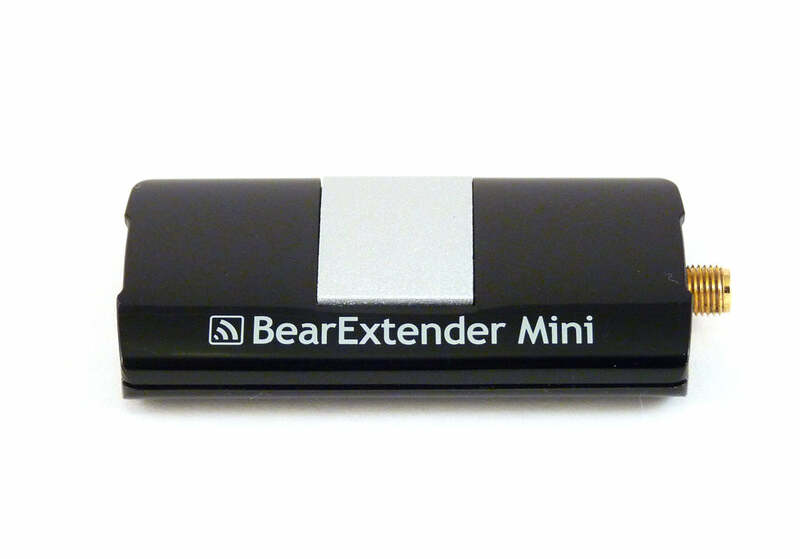 In its place is the sleeker and lighter BearExtender Mini for Mac. 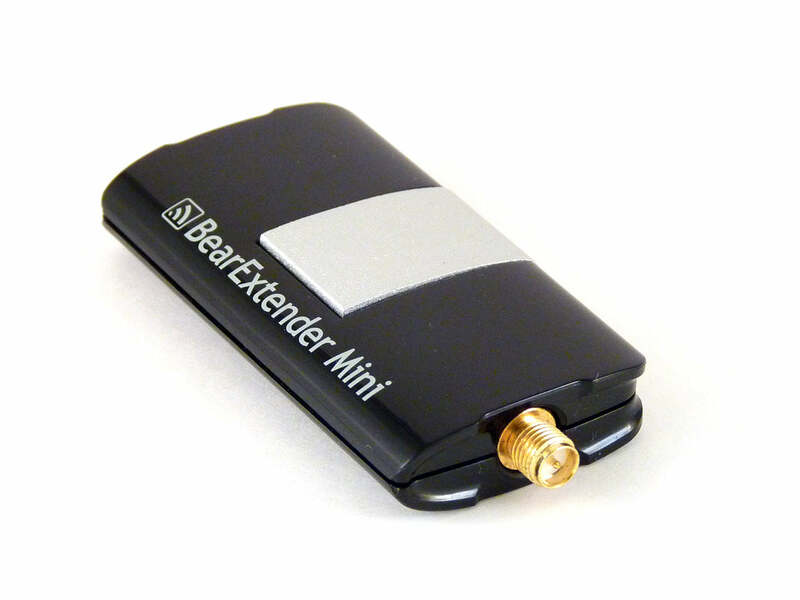 BearExtender Mini for Mac contains more transmit power and is about half the size and weight of the original BearExtender. 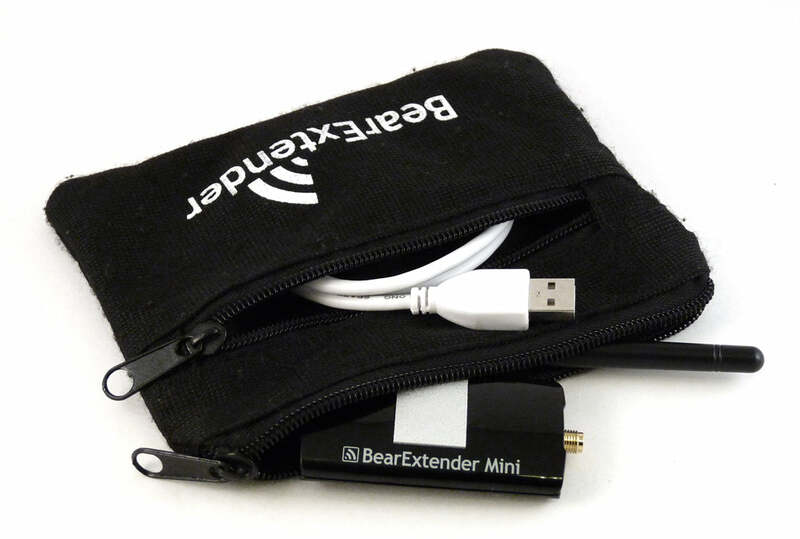 BearExtender Mini for Mac is a great choice for long range WiFi connections on your Macbook, iMac, or other compatible Apple computer. It works with Apple Mac OS 10.3 up through 10.8 Mountain Lion. 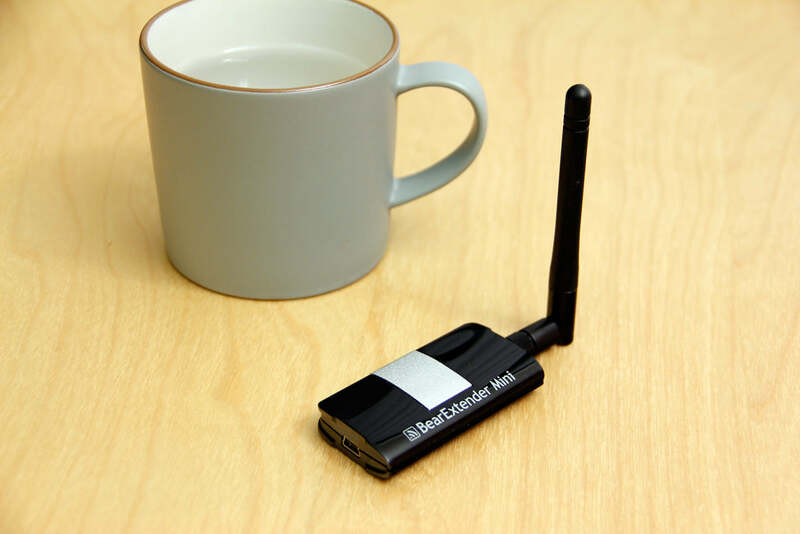 The smaller size and weight benefits mobile users, and it also helps reduce our carbon footprint. 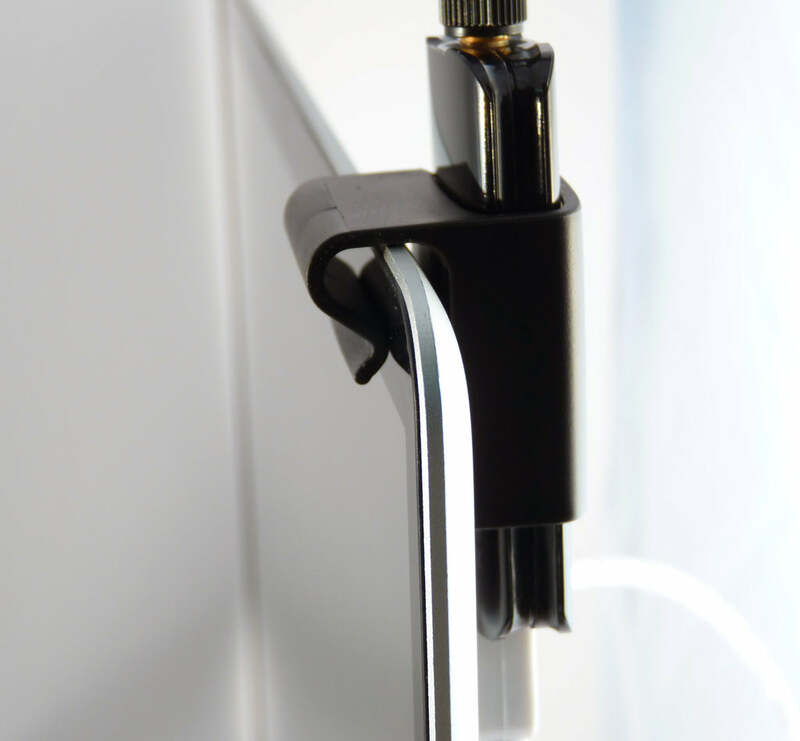 We now need just half the plastic to produce this long range device, which not only decreases our consumption, it means less weight flying around in planes to get to consumers. We have also introduced a special optional carry case made entirely of recycled materials. 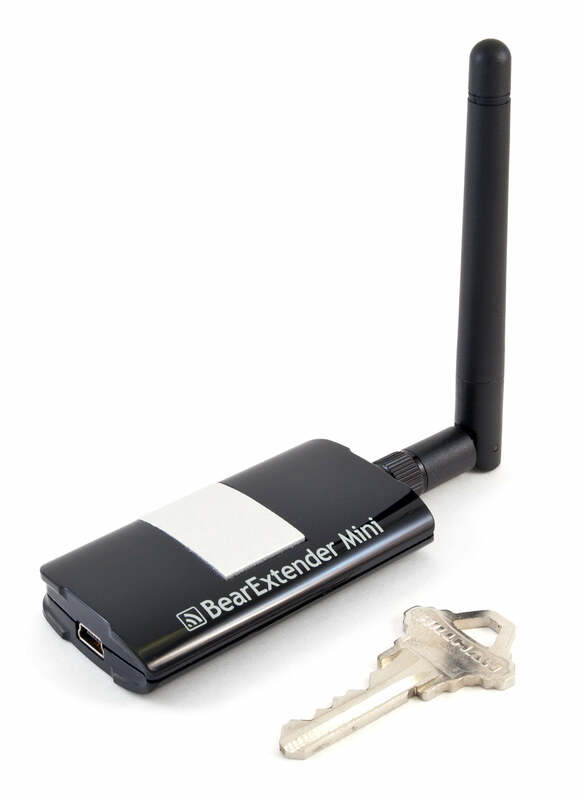 It holds BearExtender Mini, the USB cable, and antenna. BearExtender Mac Original (2009) is no longer available for sale as of today. 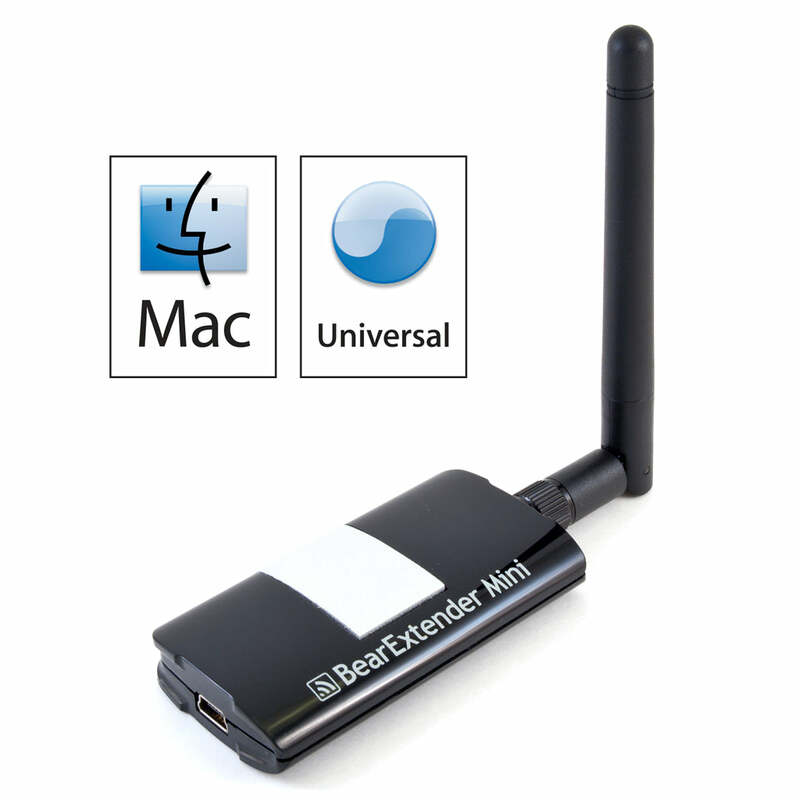 However, we will continue to offer full support for all owners, and when our final Mountain Lion driver is available for BearExtender Mini, it will also be made available for BearExtender Mac Original (2009).